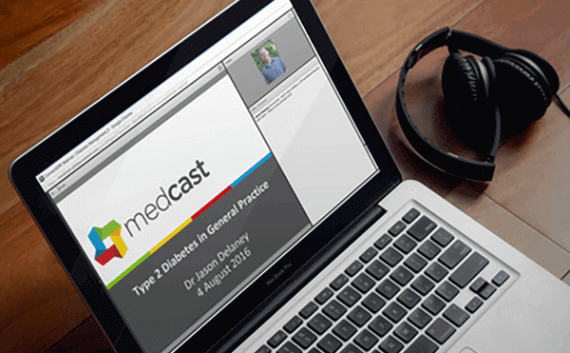 MedCast offers a comprehensive suite of products for GP training. We are experts at providing education that utilises the best-practice in blended learning (face-to-face and online learning). ConnectGPT is a national, free, online community and webinar series for doctors involved in GP training, Medical Educators, GP Supervisors, GP registrars and doctors on independent pathways preparing for College exams (ACCRM or FRACGP). 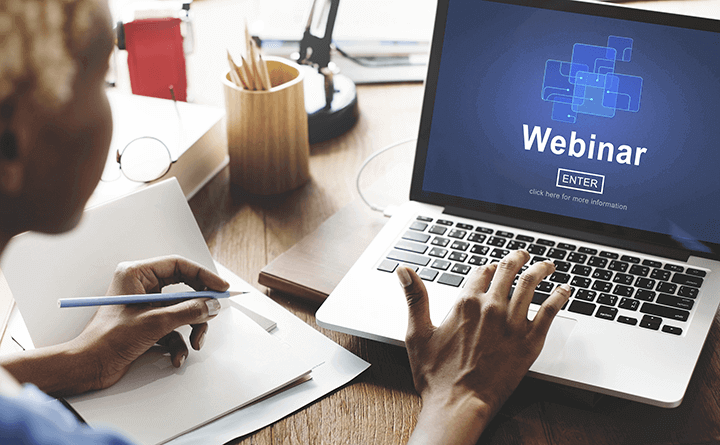 The ConnectGPT webinar series is a free series of webinars for GP Registrars and GPs on the independent pathway. The series is delivered by expert GPs and Medical Educators. Each webinar is case based and designed to improve registrar’s skills on how to conduct a clinical consultation around a particular topic and appreciate the key areas of complexity of clinical consultations around this topic. The ConnectGPT community comprises a range of forums, blogs and useful resources. 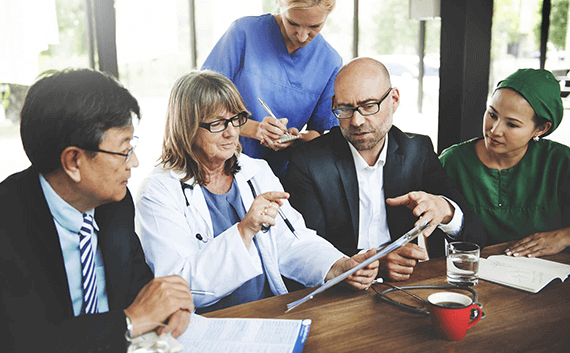 The aims of the community are to engage doctors at all levels of training to form a cogent voice for GP Training, to provide support to all those involved in training, and to provide ongoing educational opportunities.